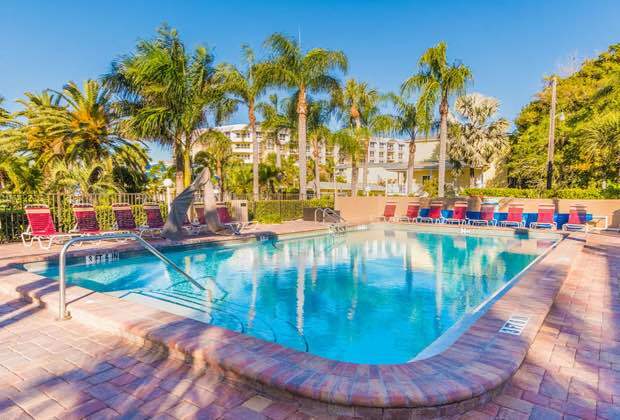 The Captiva Resort features ADA-compliant, handicapped parking and curbs. The pool features a handicapped access lift to accommodate disabled guests, the doors and entryways throughout the hotel are more than 32 inches wide, and the hallways, ramps and other routes are at least 36 inches wide throughout the hotel. 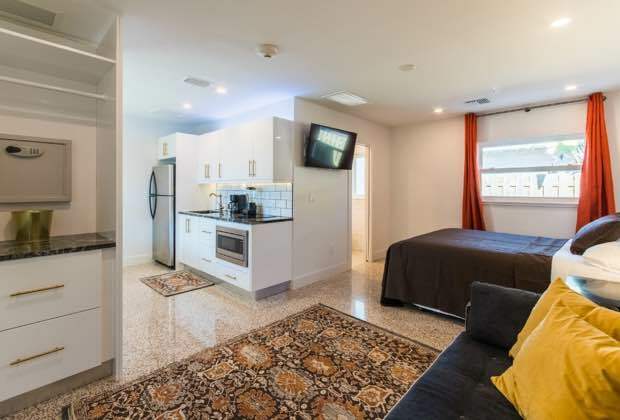 Our one handicapped rooms feature bathrooms with at least 60-inch turnaround space for wheelchairs, with two twin beds featuring 30-inch clear space between the beds. The bathtubs feature removable seats, capable of secure placement, with the top of the seats between 17 and 19 inches above the bathroom floor. There are parallel grab bars on the back wall of the tub, and a single grab bar on the opposite wall. 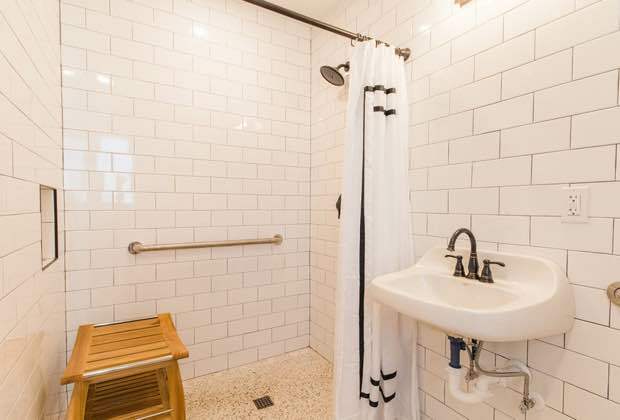 The toilets are 17-19 inches above the bathroom floor, with a grab bar provided on the side wall closest to the toilet and on the wall behind the toilet. Other accommodations necessary should be addressed to the hotel staff or by request using the form below. We strive to be the hotel for all our potential guests and if you have further individual requests, please call the hotel or fill out the form below and if we can reasonably accommodate the request, we will do so. Some photos of our disabled-access rooms are included on this website to enable potential hotel guests to evaluate and decide whether our hotel is a destination that will accommodate their needs.